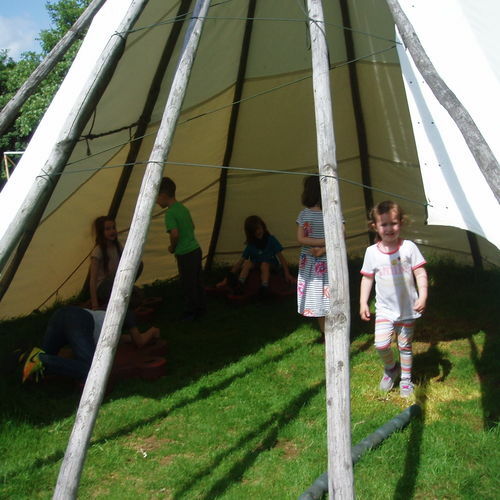 We run a holiday club for children up to the age of 11 years. 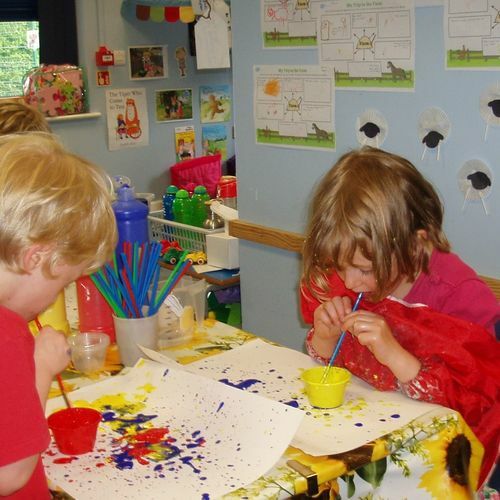 This enables parents to access child care for nursery children and their siblings during the school holidays. Please see separate link. 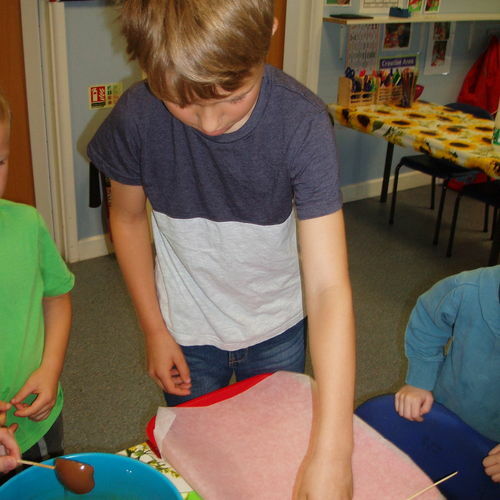 Tiny Beginnings also runs an after school club for the older children who need care. 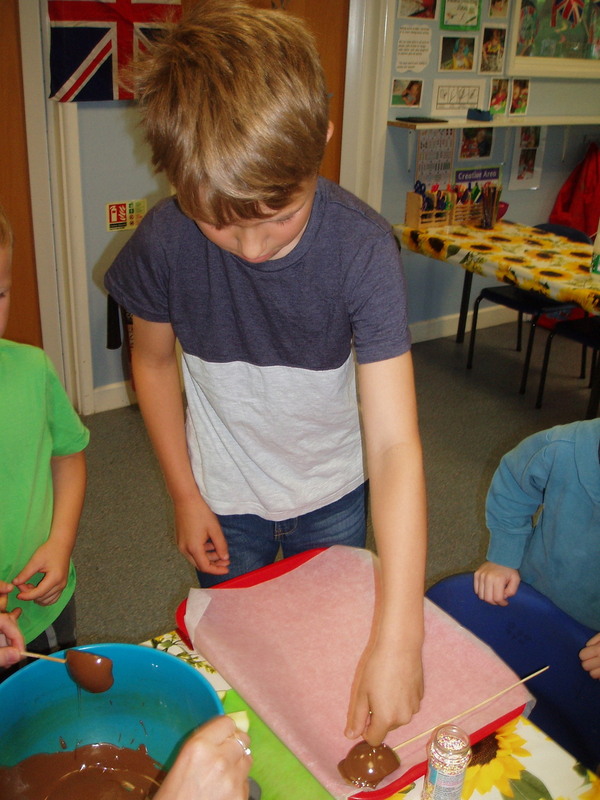 Breakfast club runs from 8.00-8.50 and after school club from 3.15 - 5.30. 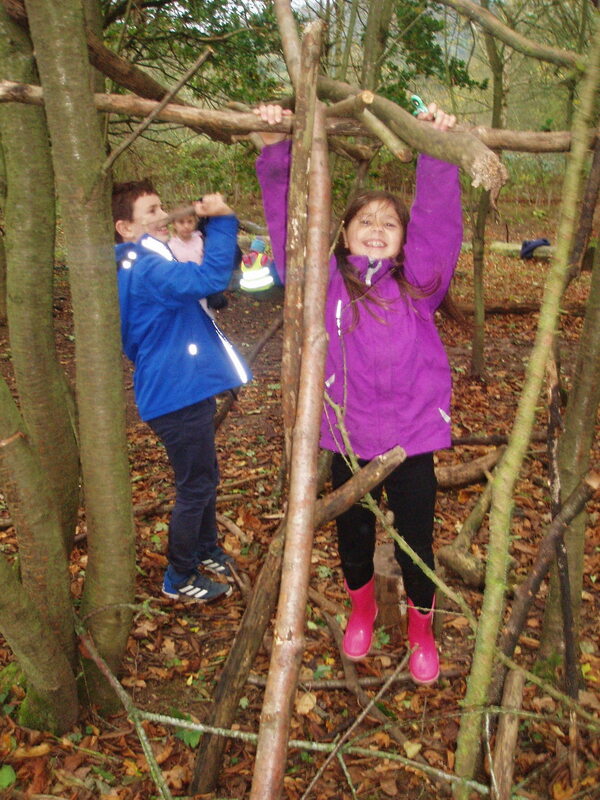 Fully qualified staff run the groups and organize a range of indoor and outdoor activities which are relaxed and fun and consider the children's interests by including them in the planning of the activities. Cooking and football figure highly on the agenda! 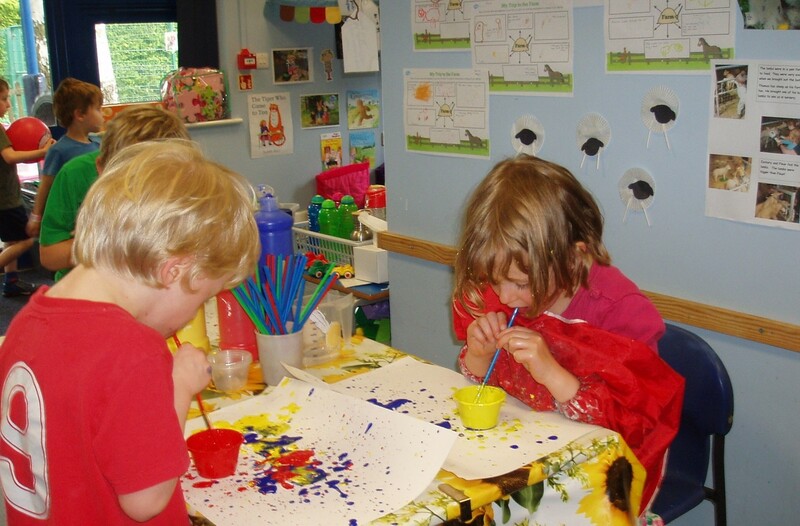 Some nursery staff join PAWS and reception children are invited to stay in nursery if they prefer to. PAWS sessions are held in the school hall, classrooms and on the yard and field. 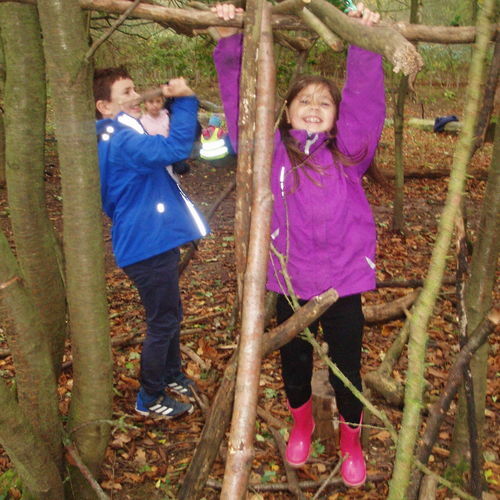 Holiday club children get the chance to visit Forest school too. 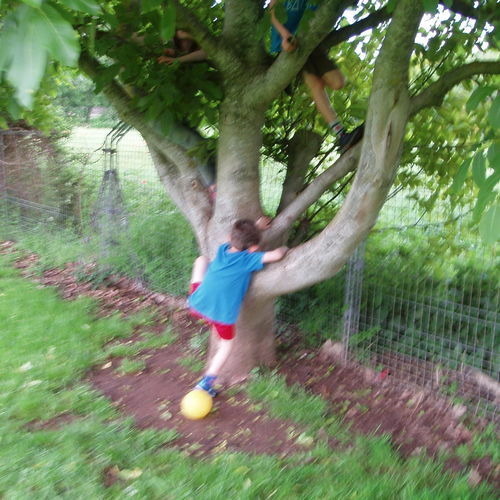 Climbing trees on the field. 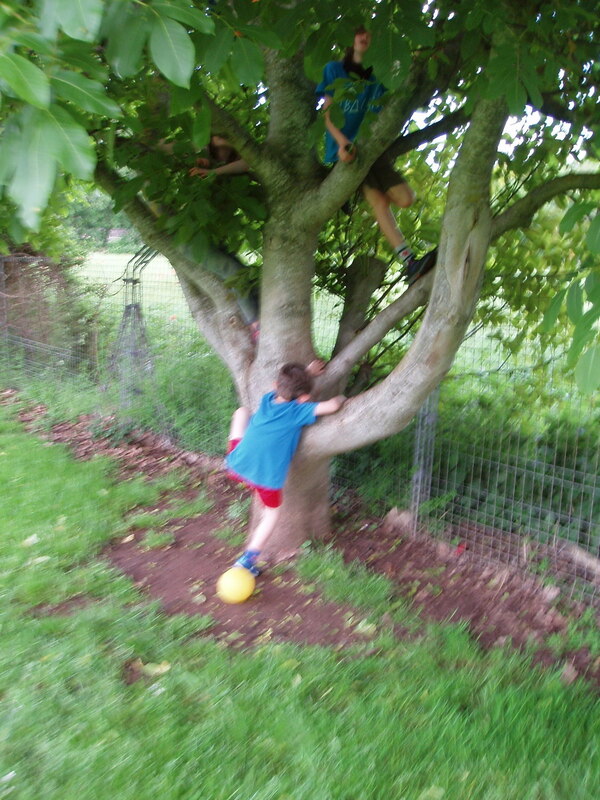 Children are allowed to take supervised risks and all activities are risk assessed. Staff are all first aid trained! 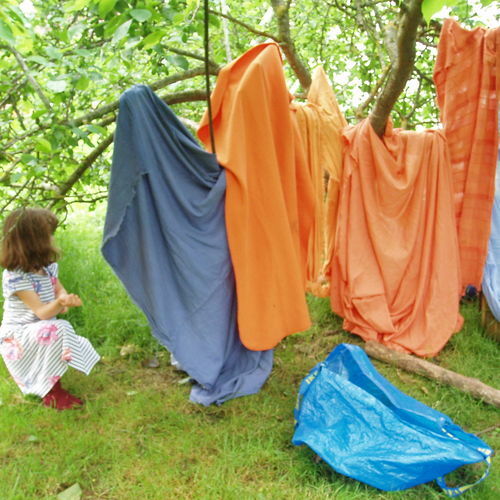 Den building on the field. 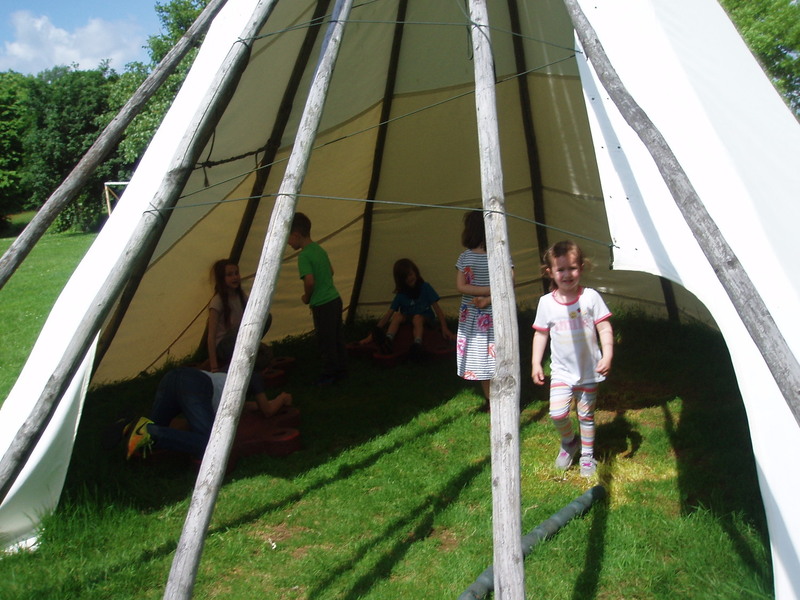 Field play in the teepee. Cooking... covering apple slices with various toppings - yum! 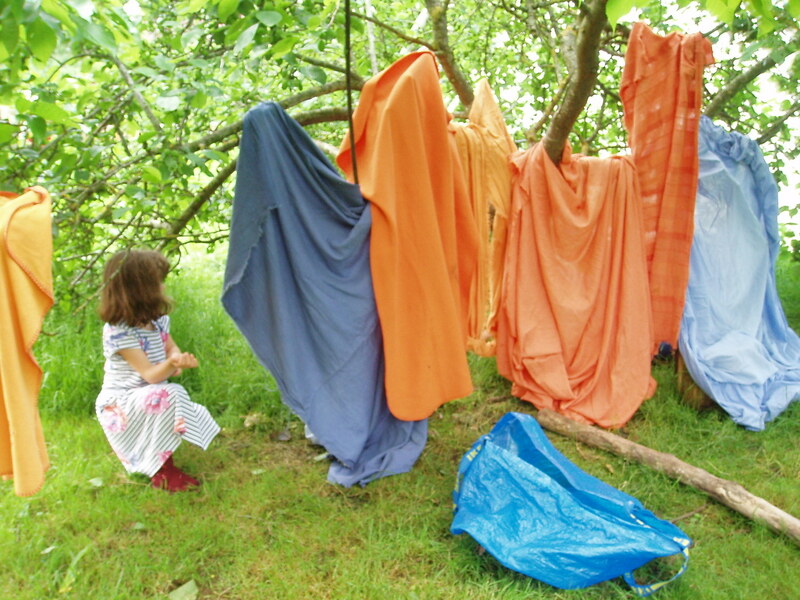 Messy play... or art?! A bit of both I think!